Planning to visit Bordeaux for a weekend but don’t know where to start? Here is a guide for the best possible way to explore the city and its surroundings. 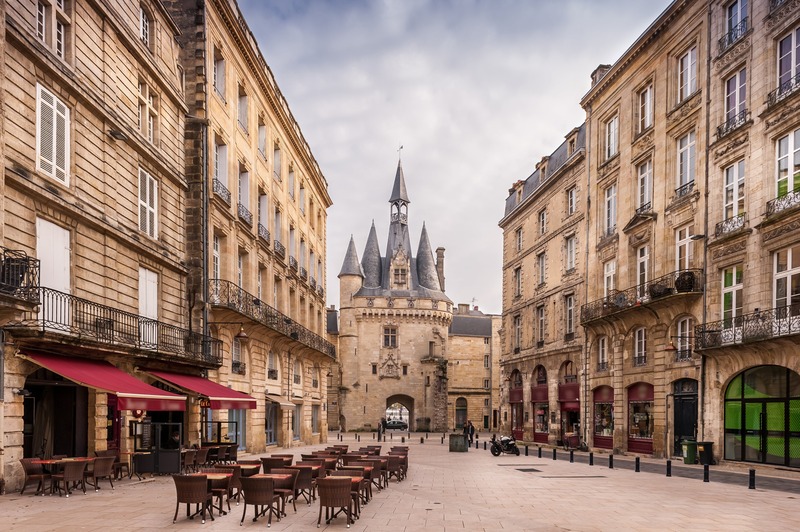 Discover the charm of Bordeaux during a two-hour walking tour to explore the heritage of the city’s most beautiful districts, including the narrow streets of Saint-Pierre and the other eighteenth-century UNESCO World Heritage sites. Admire the Grand Théâtre, Place des Quinquonces, Place de la Bourse with its magical water mirror, and also the Pey-Berland district. Then stop by a wine bar to sample some of Bordeaux’s world-renowned local wines. Or, if you’re an oenophile, start your day off with a wine tasting at a famous wine bar, then enjoy lunch in a restaurant in Place Saint-Pierre, a charming cobblestone square with an elegant chapel. In the afternoon, get your tickets to the city’s new cultural hub: La Cité du Vin (The Wine City) located north of Bordeaux on the banks of the Garonne. This fascinating location is dedicated exclusively to wine, showcasing everything you need to know about wine with 20 interactive themed areas, all accompanied by a digital guide. History, techniques, arts, civilization, etc. – wine is a fascinating cultural product. This extraordinary contemporary venue also includes a wine tasting room and several wine workshops. In the evening, take a stroll on the quays along the Garonne and have dinner in one of the city’s traditional restaurants or brasseries. Spend the morning exploring Bordeaux’s culinary heritage during a gourmet stroll. From the town center, you’ll visit delicious locales like a bakery, chocolate shop and historic cheese maker. 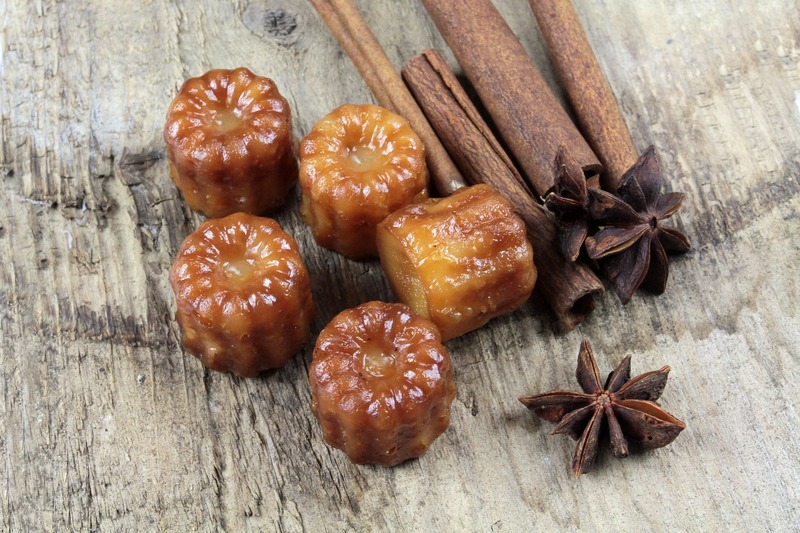 You will have lunch at the charming restaurant l’Appartement Bordovino and then taste the famous cannelés – Bordeaux’s signature sweets. Bon appétit! In the afternoon, unravel the charms of the Médoc wine region where the famous Bordeaux wines are produced during a half-day tour. 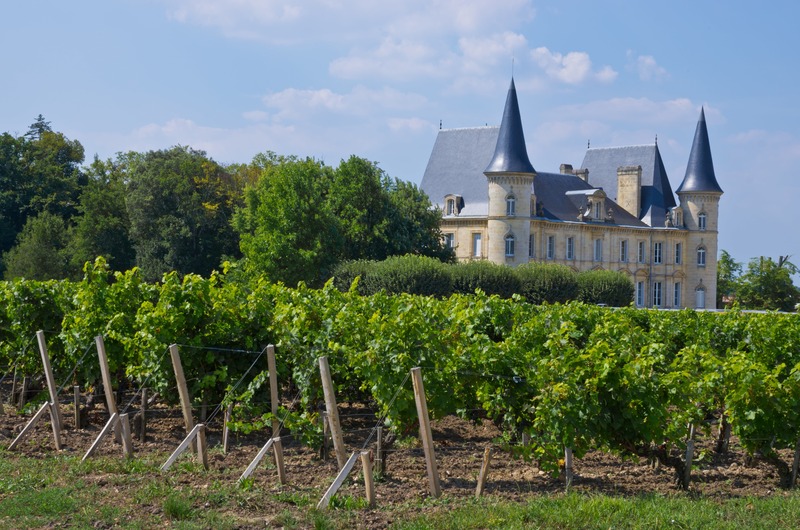 Outside Bordeaux, visit some of the most beautiful castles in the region and discover the vineyards, wineries, and families who own these prestigious estates. Taste some vintage wines with these passionate wine professionals and learn more about their techniques and expertise. To finish in style, the program also includes a visit to a Grand Cru estate complete with a complimentary apéritif. If you have the opportunity to stay a little longer, there are many options to discover the Bordeaux region. In the morning, take a breath of fresh air and discover the beauty of Arcachon Bay, located between the Landes Forest and the Atlantic Ocean. Meet an aquaculturist and enjoy some oysters with a glass of white wine! Discover Pyla Dune, the tallest dune in Europe, from which you can enjoy breathtaking views! In the afternoon, come back to Bordeaux and join a small group tour to the village of Saint-Emilion and its Grands Cru vineyards. Quaint and charming, Saint-Emilion is a UNESCO world heritage site. The wine produced nearby is also famous for its quality, and you’ll be invited to join a delicious tasting of local wine. In the evening, just relax and discover an unusual small cinema called Utopia, located in a former church next to Rue de St. Catherine, the largest pedestrian shopping street in the city.